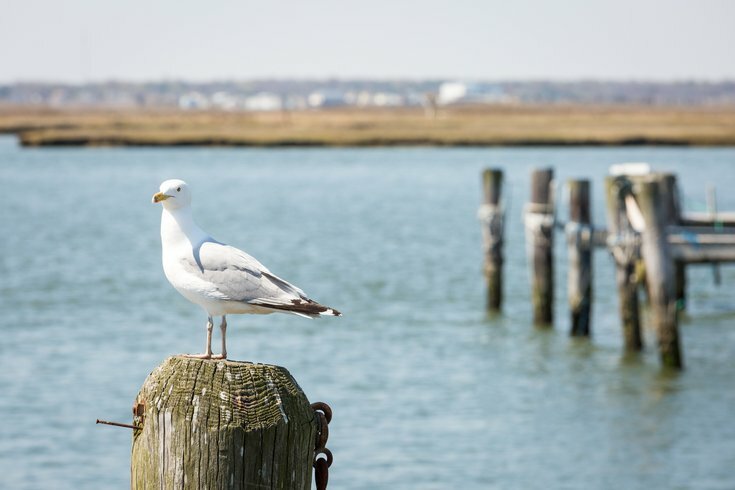 A seagull checks out the scene at a marina at the Jersey Shore. The 2019 Novo Nordisk New Jersey Marathon will take place Sunday, April 28. The flat course starts in Oceanport, travels through numerous beach towns, and ends in Long Beach. A good chunk of the race takes place on the boardwalk. Registration is now open for the marathon, as well as the half marathon and four-person marathon relay. Included is a T-shirt, finisher's medal and access to the post-race party. Before race day, there will be an exposition at Convention Hall in Asbury Park, New Jersey. This is where runners will pick up their race packets, and can also browse merchants and pick up new fitness gear.